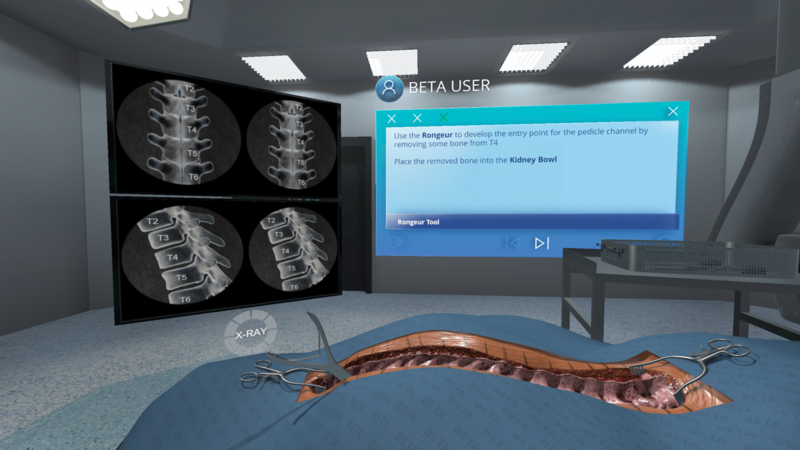 FundamentalVR is a technology and data insight business specialising in the intersection between immersive experiences and haptics to enhance medical training and outcomes. 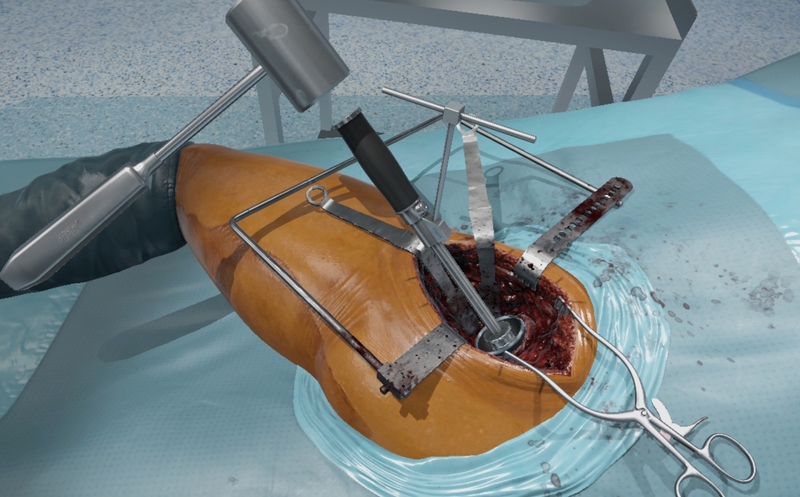 It’s SaaS platform, Fundamental Surgery, features VR Haptics technology that takes advantage of readily available virtual reality hardware to create a simulation system that can be used on any modern VR-enabled PC/laptop. 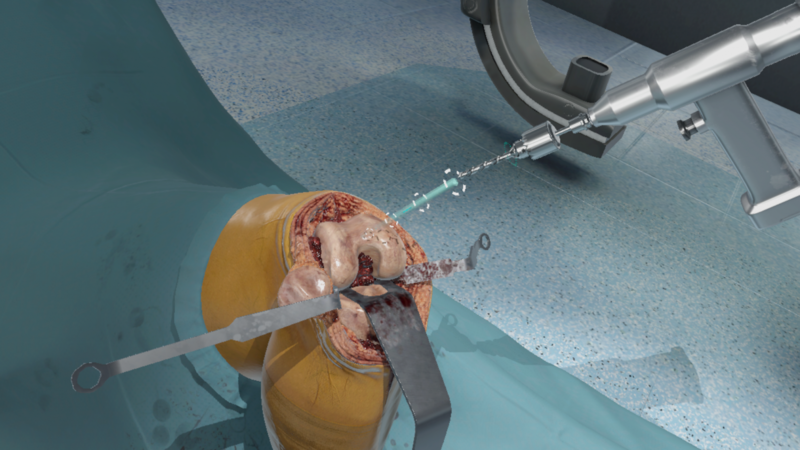 Fundamental Surgery gives healthcare professionals around the world low-cost access to authentic surgical simulations with precise measurement and performance insight. FundamentalVR is based out of London and Boston.